Google this week unveiled its Pixel 3 and Pixel 3 XL flagships. And while the devices sport the company’s usual suite of high-end software and AI technologies, they just didn’t feel all that surprising, innovative or up-to-date. 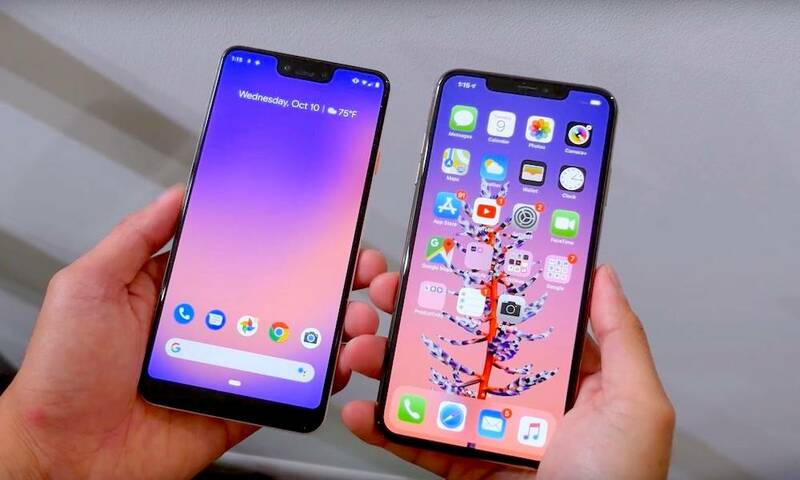 The Android and Apple camps will probably never agree on which phone or ecosystem reigns supreme, but here are seven reasons why the Google Pixel 3 or 3 XL can’t hold a candle to Apple’s iPhone XS lineup. Continue reading to learn 7 Reasons Why the Google Pixel 3 Can’t Touch the iPhone XS.